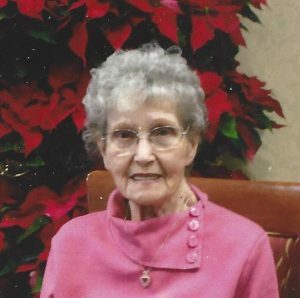 HANNIBAL, NY – Elsie M. (Jewell) Bittel, 91, formally of Martville, passed peacefully into the arms of the Lord Saturday November 24, 2018. Born in Liverpool, NY, to the late Glenn and Vera (Lathrope) Jewell, she resided there until moving to Martville in the early 1960s. Elsie enjoyed gardening, playing the organ and sewing dresses for her daughters. She was a member of the Armour of Light Baptist Church in Victory. In addition to her parents, she was predeceased by her husband, Albert; brothers, Milton and Eugene Jewell; and granddaughter, Lisa Edick. Elsie will be greatly missed by her children, Judy Woznicki, Karen (Edward) Edick, Donald (Helen Davis) Bittel and Sondra (Joseph) Chillemi; foster daughter, Mary O’Connor; siblings, Carol (Homer) Kellogg, Delores (Harry) Highland and Richard Jewell; sister-in-law, Margaret Bittel-Bandy; brother-in-law, Richard (Evelyn) Bittel; seven grandchildren, nine great-grandchildren. Elsie was loved by a large extended family and many friends from the Liverpool and Cato areas. 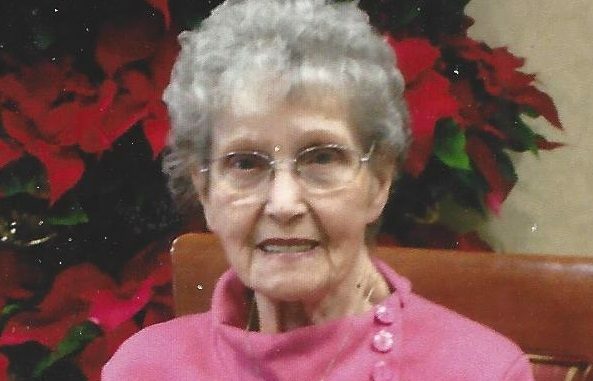 Her family would like to thank the staff at St. Francis Assisted Living and St. Luke Health Services in Oswego for their kind and compassionate care. All services will be held in the spring. Memorial contributions are encouraged to the American Diabetes Association, P.O. Box 15829, Arlington, Va. 22215.